I feel like I have written a lot about Bowmore already. And nowadays one doesn’t even need to do a cursory introduction on this most illustrious of names. Some of the absolute best whiskies made are Bowmores. Fun fact: Since it is now owned by the Japanese, are we in a way drinking Japanese whisky? Any passer by the duty free section would see these on offer. 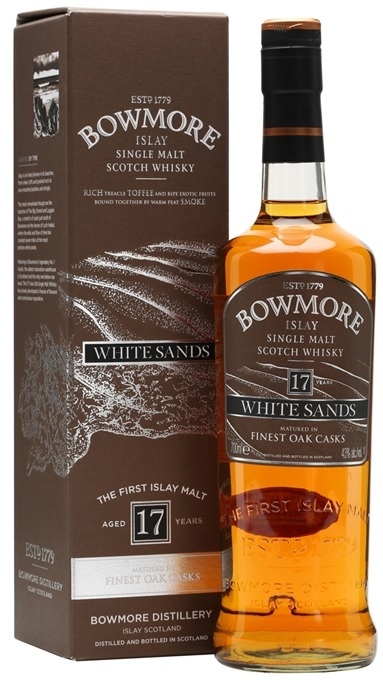 Together the NAS Black Rock, Gold Reef and 17 yo White Sands have stood as Bowmore’s duty free contingent for a while now. It makes sense that there must have been batches, and earlier versions of these whiskies may show some differences. I have included the batch codes year references here. 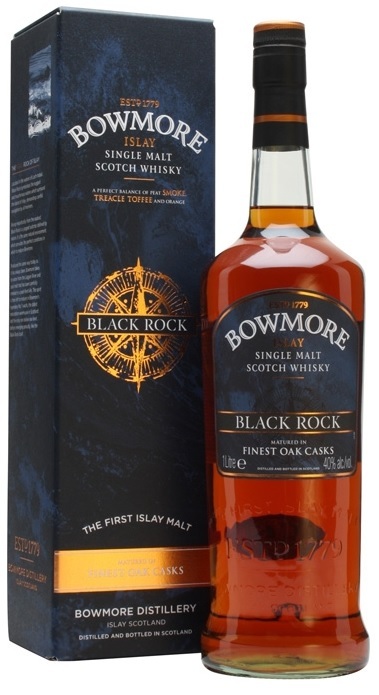 Nose: It’s certainly got some of these pleasing notes I associate with modern Bowmore – salt, chalk, lime leaf and smoke, but it’s got a lot of charred notes – a bag of charcoal, deeply charred and smoking wood. Also licorice and burnt jams. Palate: Hmm brine and lime leaf smoothie with dried chilli flakes, black pepper, and a lot of planky raw wood. Thin smoke. Rather simple and straightforward. Finish: Medium. some more coastal elements, at least it’s authentic that way. This one might have actually benefited being the ‘cheaper’ of the trio with less muddling wood thrown in. Cleaner and purer but there is definitely some very young stuff in here. Oh, and 40%. Nose: Quite possibly the most leathery nose in a long time. This one is a manky musty leather jacket you try to save with a gallon of leather creme. Also quite some wet soil and thin smoke, damp wood and mouldy leaves. Heavy charred wood effect. And really burnt caramel. Do you know how quickly white sugar burns? The pot is all burnt now. Under all that there’s still an ounce of chalk and limeleaf, but no wouldn’t have guess Bowmore if I tried this blind. Palate: Very obvious bourbon and charred woody notes to start (burnt coconut?) with a big big dose of really spicier elements – ginger, capsicum, dried chilli flakes again, then some whispering maritime elements and thin smoke. Finally just as the finish arrives, flashes of chalk and lime leaf. Really stunted development for a 17 year old, it’s all about the wood here. Finish: Medium, leathery and somewhat smokey, and loads and loads of wood and tannins stick to the tongue. It seems they were really banking on the wood for these 2, and seeing these are fixtures for Bowmore’s duty free offerings, it does make sense in a warped way. But the balance is way off here. 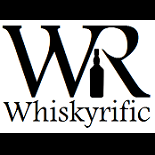 This entry was posted on December 4, 2016 by Whiskyrific in Bowmore and tagged Bowmore.